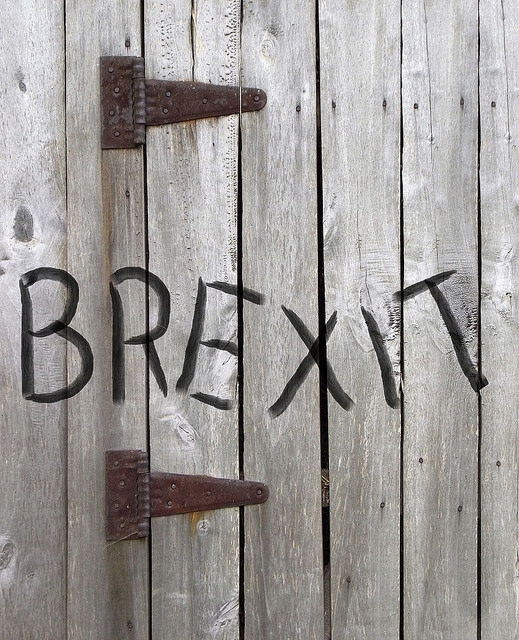 BRexit door by mctjack. Public Domain via Flickr. Featured image credit: European Union by Yukiko Matsuoka. CC-BY-2.0 via Flickr. Linda Yueh is a Fellow in Economics at St Edmund Hall, University of Oxford and is Adjunct Professor of Economics at the London Business School, and Visiting Professor of Economics at Peking University. 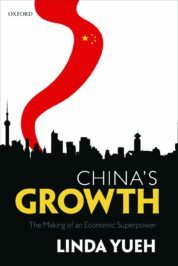 She is also the author of China's Growth: The Making of an Economic Superpower.